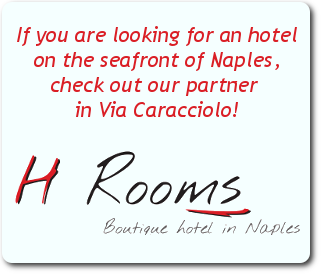 The way Armando Diaz that crosses three major streets in Naples Via Medina, via Monteoliveto, and Street Guglielmo Sanfelice, it is close to our hotel. 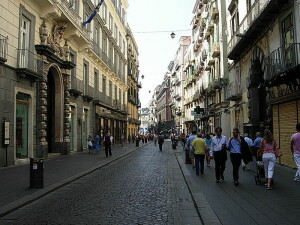 This road joins the Via Toledo, the shopping street of Naples and is located some 4 star hotels in Naples. 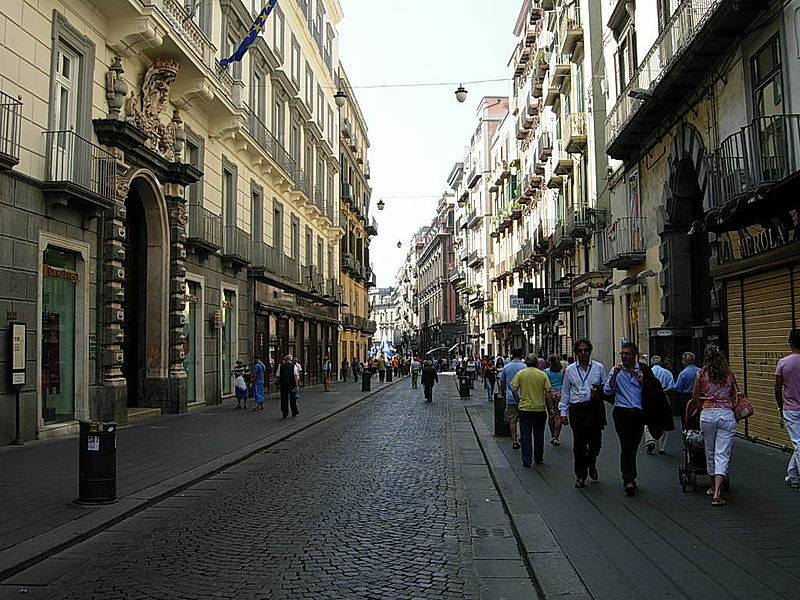 The location is great for shopping, to arrive at the police headquarters in Naples, and to go to the Inspectorate of Finance headquarters in Naples, to the nearby Church of the piety of the Turchini, the headquarters of the Agency of the incoming and the nearby Italian swimming federation , advocacy district of the state.